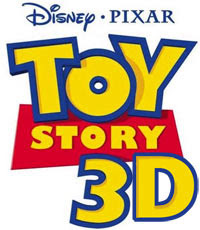 JV Pixar reports that Toy Story 3 will be presented in 3D, which is awesome. First James Cameron and now Pixar, to me so far the only hopes of actually introducing something in 3D that is essential to the story and not just a gimmick. Head over there for more details.